The future is here! 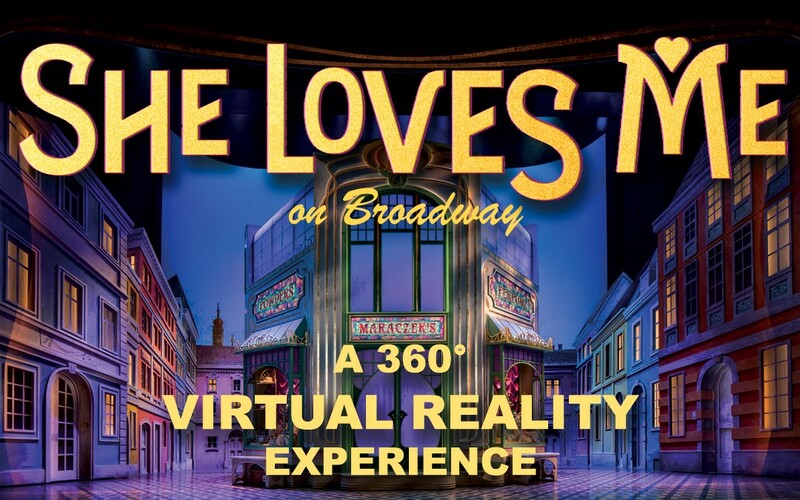 Kinetic’s new virtual reality experience for Broadway smash, “She Loves Me”, is now online. Experience it by clicking here!